XO Conference is a two-day experience that provides expert marriage advice and practical teachings to help couples navigate their marriage journey. Hosted at Koinonia Church via simulcast, you’ll hear from Christian marriage expert Jimmy Evans, Dave and Ashley Willis, and many other leading speakers about the secrets to a healthy, thriving marriage. At XO, you can expect dynamic teachings and an inspiring environment that will help you and your spouse escape the ordinary and build a strong marriage. MarriedLife is designed to help your marriage. Our events are a blend of fun interaction and helpful content that will give you practical ways to improve your marriage day to day. Engaged and married couples are invited to attend, and even if your spouse isn’t able to make it, you can come and learn and grow anyway! 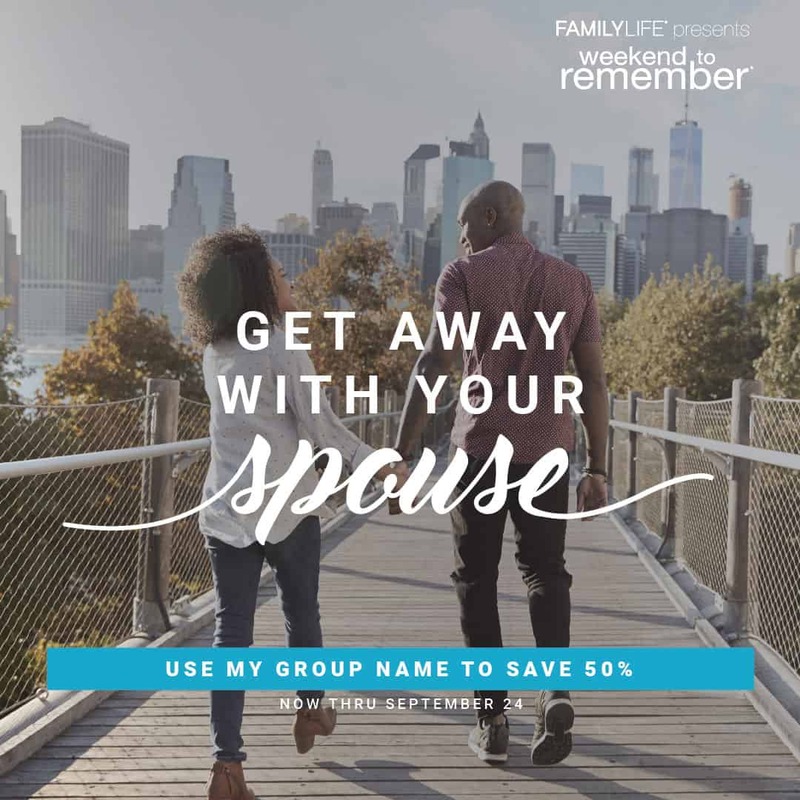 If you’re planning to get married, we offer an incredible class called Building a Better Marriage three times a year, we also offer pre-marriage counseling that includes very helpful tools like SYMBIS which will help give you a snapshot of your relationship and practical ways so that you can get started off on the right foot. Whether you’re struggling in your marriage or doing great, we offer practical marriage counseling and tools that can help you grow and get better. The Building a Better Marriage class which is offered three times a year is a powerful way to strengthen your relationship. Our Marriage Mentoring ministry pairs you with a more experienced couple who can coach and encourage you in your marriage. Contact our office at 559-582-1528 if you would like more information about meeting with a counselor. Are you a couple looking to learn from a more experienced couple? Or are you a couple looking to help new couples launch lifelong love, help repair love that’s lost its way, or show couples how to move from good to great? Don’t buy the lie that says your own marriage needs to be perfect first, married couples want mentors who have made it through struggles. Become a certified Marriage Mentor! Email Rene or Jen Solis for more information.